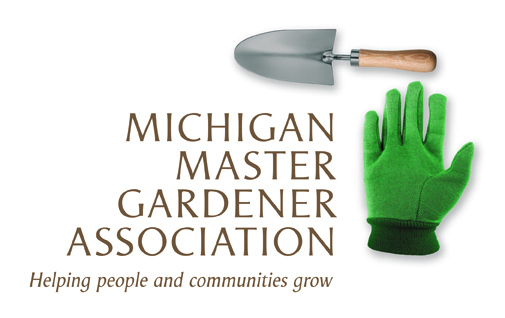 Master Gardener Training (Oakland County) — Michigan Master Gardener Association, Inc. When: Tuesdays, 9 a.m. - 1p.m. After your initial certifying year, you will be required to annually complete and report 5 education and 15 volunteer hours as well as complete a 3-step re-certification process (which includes a $20 re-certification fee). Your registration will be cancelled if payment in full is not received within 10 business days of your registration or August 22 which ever is sooner. You have the option of canceling your Extension Master Gardener training registration at any time. Refunds will be issued per the Refund Policy. A full refund, less a $25 processing fee, will be issued for any registration cancelled prior to ten business days before the class start date. No refund will be issued for any registration cancelled within ten business days of the class start date.